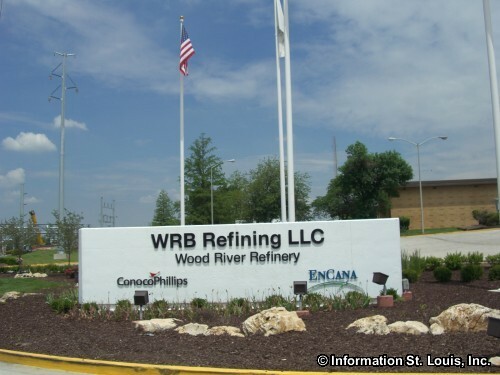 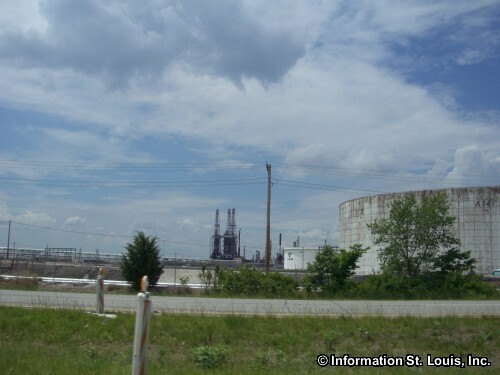 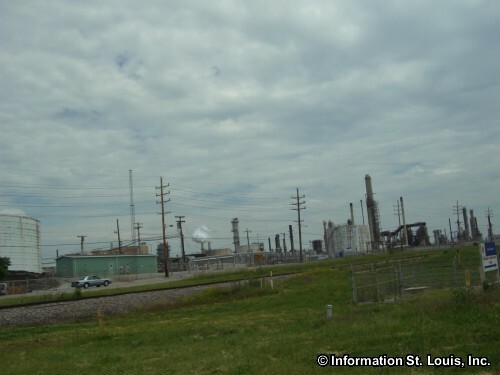 The Village of Roxana Illinois is located in Madison County, about 30 minutes north of Downtown St Louis via Interstates 70 and 255. 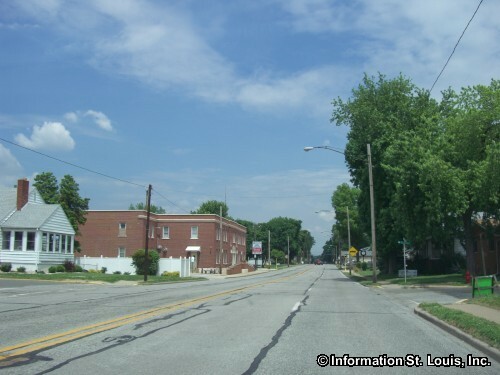 Important roads for the community are Highways 111, 143 and 255, Madison Street, Edwardsville Road, Wanda Road, Old Alton Edwardsville Road, Wagon Wheel Road, Hedge Road and others. 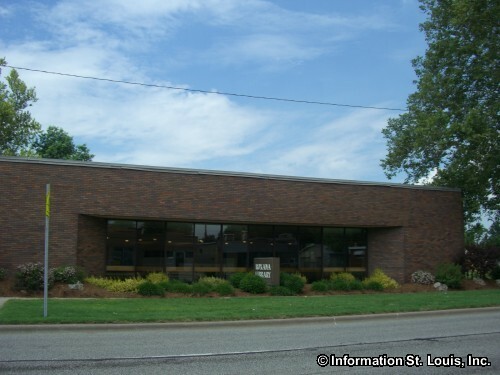 The Village was officially incorporated in 1934. 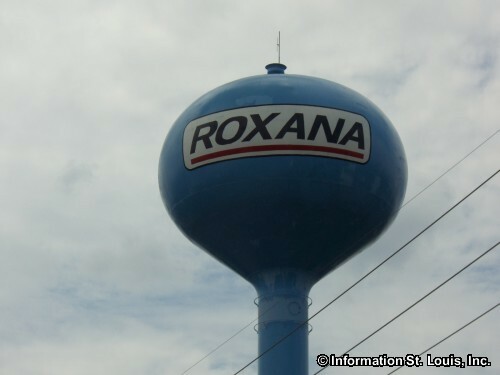 The population of Roxana in 2010 was 1,542 residents. 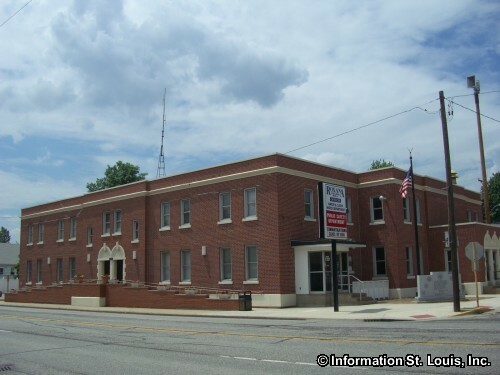 The community of Roxana is served by the public Roxana Community Unit School District #1. 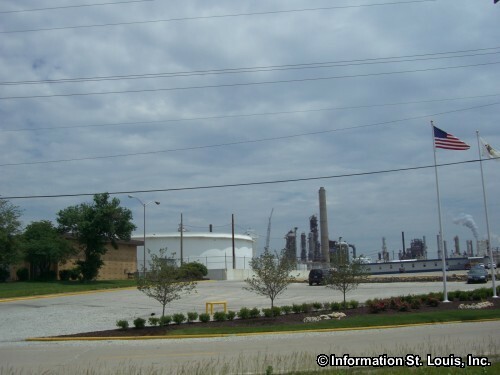 The district has two elementary schools, one junior high and Roxana Senior High School. 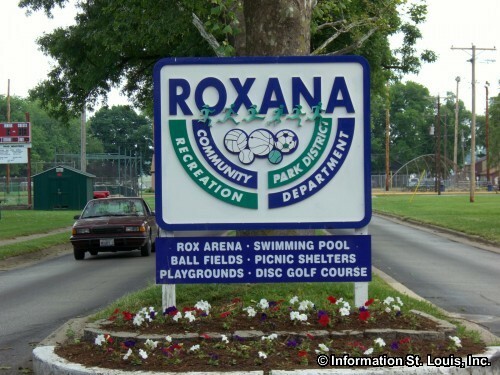 Roxana Community Park District features a large community park that includes a swimming pool, athletic fields for soccer, softball and baseball, basketball court, playground, picnic shelter, walking and biking paths, a Disc Golf Course and the Rox-Arena. 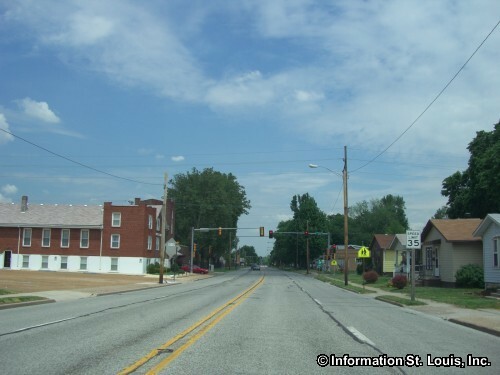 The city also hosts the Roxana Homecoming and the Roxana Park Auto Show each year.